Metal Mulisha can be found here at Hatstore. We have the latest collections of Metal Mulisha caps. 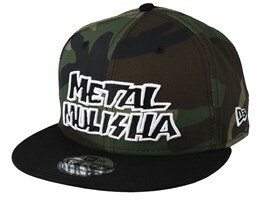 No matter what kind of hat you seek from Metal Mulisha, we will have it in stock. We have flexfit, fitted and snapback models from this rapidly growing brand. With their attitude, they have grown into an international brand within a short time, achieving strong exposure and, above all, recognition as a very well respected brand. 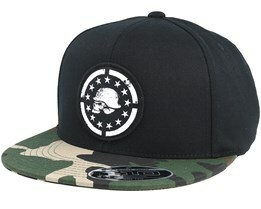 All this in a very short time. A Metal Mulisha Hat is easily recognizable through their clear and angry logos. 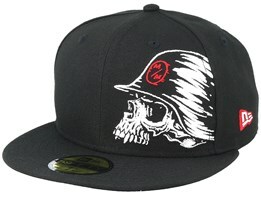 The logo of a skull with a helmet is synonymous with a Metal Mulisha Hat. 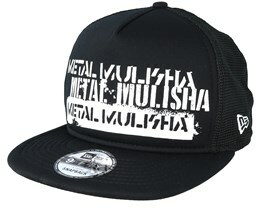 So if you are looking for a new Metal Mulisha snapback or flexfit cap, you will find what you are looking for at Hatstore. Check out our Metal Mulisha hats today! 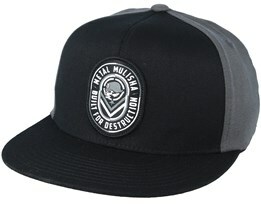 Beanies by Metal Mulisha are available in various models at Hatstore. Metal Mulisha put attitude into everything they produce and their beanies are no exception. 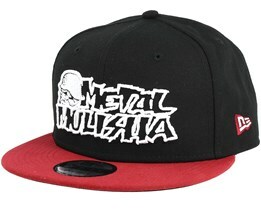 With a hat by Metal Mulisha, you immediately have an attitude. 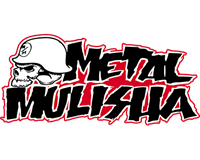 If you have any problems or questions when you're buying a new Metal Mulisha beanie, you are welcome to contact us and we will gladly help you with your questions about Metal Mulisha hats. 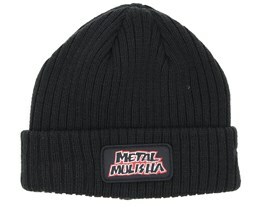 Here at Hatstore, we offer beanie hats by Metal Mulisha in the most popular models. 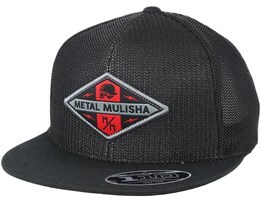 We hope that you will find your new beanie from Metal Mulisha among our Metal Mulisha hats. With various different models, there should be something that suits you perfectly.